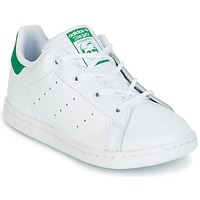 Adidas Originals conquers the world of fashion with these stylish low top trainers. 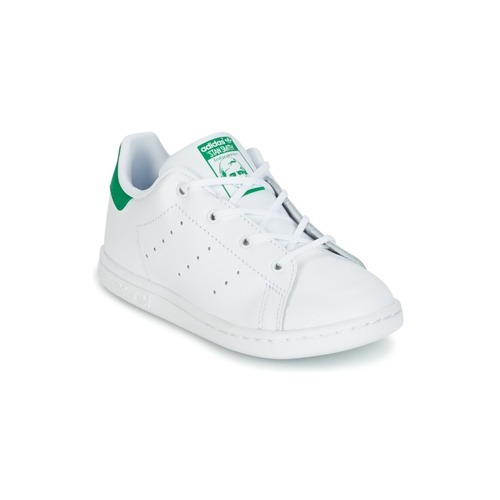 Comfortable and stylish, they have a leather upper and they come in a great white colour. The rubber sole and the comfortable synthetic lining make them a must-have. Little ones won't be able to resist!